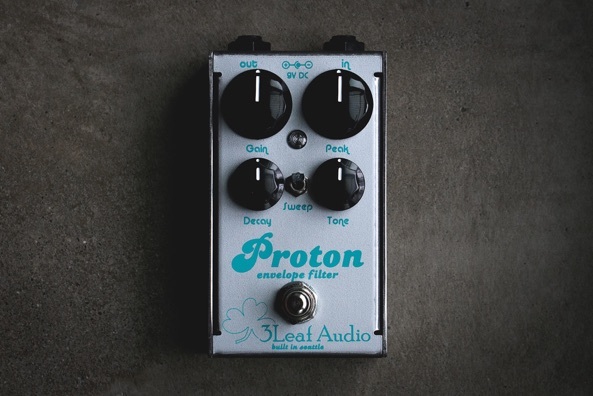 A modern homage to the legendary Mutron III. 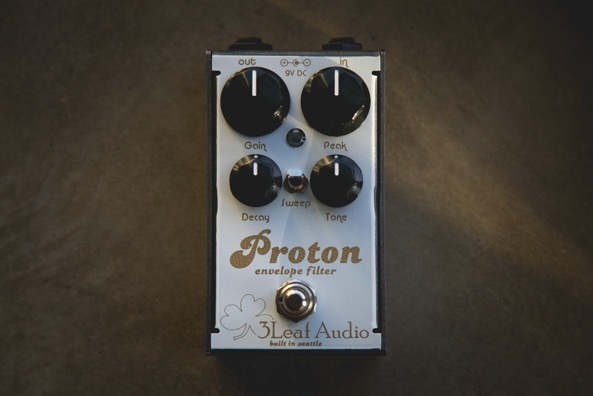 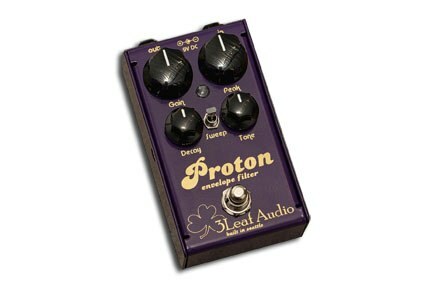 I received my 3leaf proton early this morning... super-fast! 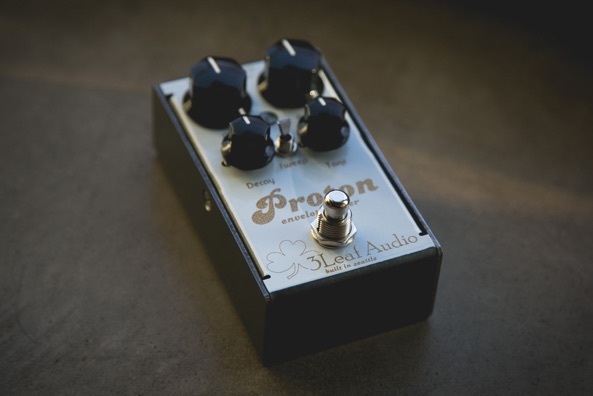 And super-funky pedal!